James Edward Ingram - D. 1-29-2019 - 66 - brain cancer - American singer, songwriter, record producer, and instrumentalist. He was a two-time Grammy Award-winner and a two-time Academy Award nominee for Best Original Song. Harold Bradley - D. 1-31-2019 - 93 - American guitarist and entrepreneur, who played on many country, rock and pop recordings and produced numerous TV variety shows and movie soundtracks - He is one of the most recorded guitarists in music history - worked with Patsy Cline, Roy Orbison, Elvis Presley, Hank Williams, Buddy Holly, Everly Brothers, Loretta Lynn and many others. Bill Sims Jr. - D. 2-2-2019 - 69 - American blues vocalist and guitarist - played with the Jacksonian Blues, Four Mints, The Lamorians, and The Cold Blooded Blues Band. Guy Webster - D. 2-5-2109 - 79 - liver cancer - Rock photographer in the 60s & 70s - worked with Rolling Stones, the Doorsj, the Mamas & the Papas, and many others - created many of the notable album covers of the 1960s and ‘70s. Randy Nauert - D. 2-7-2019 - 74 - bassist for 60’s band the Challengers. Jim Dunlop Sr. - D. 2-8-2019 - 82 - Dunlop Manufacturing founder - pioneer of guitar accessories - Dunlop name is synonymous with everything from picks and slides to capos and effect pedals. Cadet (Blaine Johnson) - D. 2-09-2019 - 28 - passenger in a taxi crash en route to a performance - British rapper and Grime artist. Harvey Scales - D. 2-11-2019 - 78 - kidney failure and pneumonia - R&B and soul singer, songwriter, and producer from Milwaukee - played with The Dells, The Dramatics, The O’Jays - once called “Milwaukee’s Godfather of Soul”. Sergey Georgievich Zakharov - D. 2-14-2019 - 68 - heart failure - Russian singer with rare lyrical baritone. Eric Traub - D. 2-15-2019 - pneumonia - tenor saxophonist - winner of 11 Grammys - played with Dr. John, Luther Kent, Walter Wolfman Washington, Wright, Joe Krown, George French, Topsy Chapman, Germaine Bazzle, Maynard Ferguson, Gatemouth Brown, Little Queenie & the Percolators, New Orleans Nightcrawlers Brass Band, and many others. Kofi Burbridge - D. 2-15-2019 - complications from past heart surgery - 57 - keyboardist for Bruce Hampton and the Aquarium Rescue Unit, Derek Trucks, and Tedeschi Trucks Band. 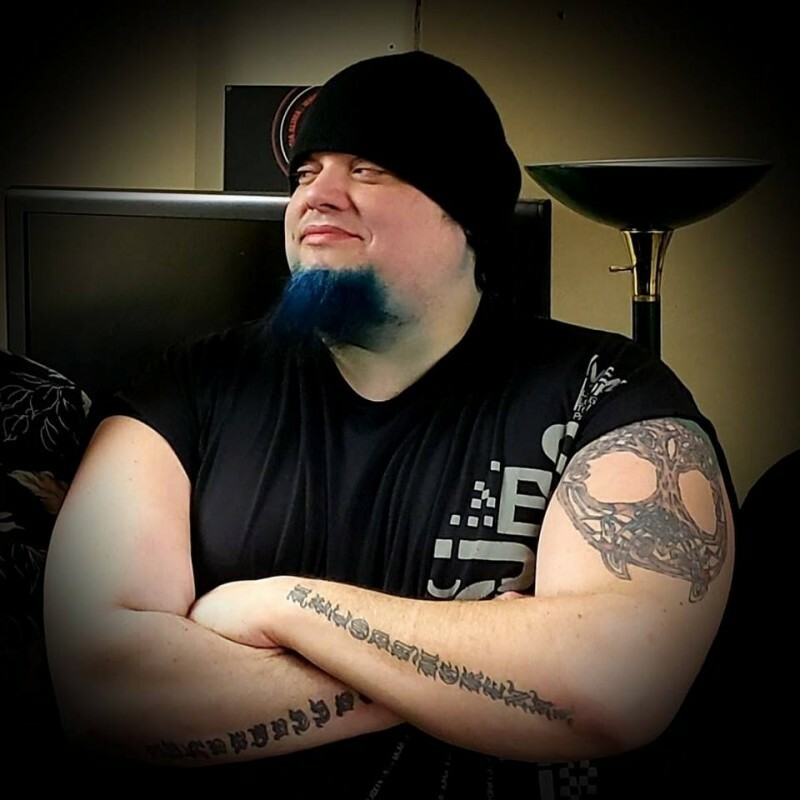 Jimmie F. Hill - D. 2-16-2019 - 45 - catastrophic aortic dissection - Madison based guitarist, singer, and songwriter - played with Lemmings Cliff, Method, Push Thing, The Viskus Circle, Elijah Waits Band, Lucid Prophecy, and Kommon Sutra. Ken Nordine - D. 2-16-2019 - 98 - an American voice-over and recording artist, best known for his series of “word jazz” albums - collaborated with Fred Astaire, Tom Waits, Jerry Garcia of the Grateful Dead. Peter Tork - D. 2-21-2019 - 77 - cancer - American musician, composer and actor, best known as the keyboardist and bass guitarist of the Monkees. Mark Hollis - D. 2-25-2019 - 64 - Englisher singer for 80s band Talk Talk. Andy Anderson - D. 2-26-2019 - 68 - cancer - drummer and percussionist - best known for his work with the Cure in 1983-84, also worked with Steve Hillage, Peter Gabriel, Iggy Pop, and Midge Ure.